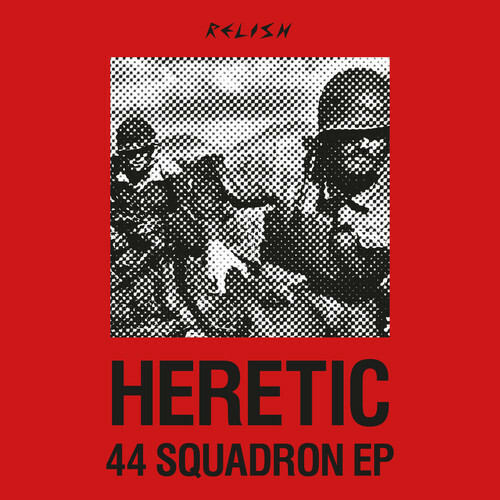 Following on from his excellent A Curse EP earlier in the year Heretic now releases the 44 Squadron EP on Relish Recordings. Opening track 44 Squadron has a funky groove which builds and builds till the main riff kicks in which will totally destroy a dance floor! Flesh is a trippy track that is tailor made for an after party!